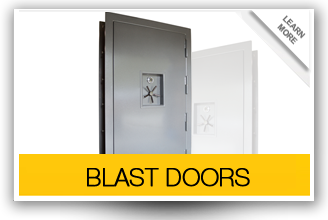 Without wall sleeves, your disaster shelter walls will suffer great damage in times of explosions. In addition, the sleeves are also useful in mounting air intake to the safe house. 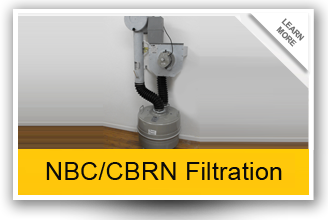 The air filtration system also depends on the proper installation of sleeves. Our sleeves are more durable giving you value for money. They are also readily available meaning that you will not be required to wait after placing an order. You’ll receive the sleeves within a few days. The process of installing the sleeves is quite easy and any qualified technician will be able to handle it in a matter of few hours. 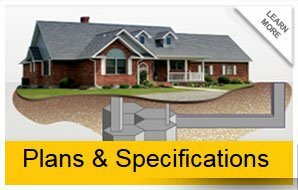 However, we’re also ready to send our qualified personnel to handle the installation process. All the coating required for the sleeves will be performed at the house. This will provide you with the opportunity of witnessing the exceptional quality of our work. All procedures adhere to the highest standards of craftsmanship. When you consider the fact that the items are extremely vital, the prices we charge are undeniably more economical. The sleeves that we offer will not need replacements even after the shelter undergoes excessive pressure after a major disaster. We use steel in all our products meaning that you’ll not have to worry about corrosion anymore. On top of this, you’ll have the opportunity of selecting the best option from the wide variety of sizes available. We can also customize the sleeves to suit your disaster shelter. Now, you can be able to breathe easy when inside the shelter because of our top notch products.